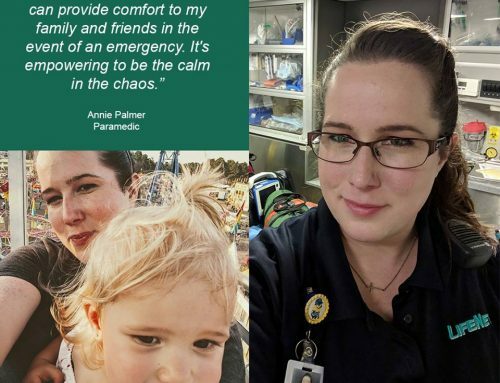 Christina is a Paramedic and Field Training Officer for LifeNet EMS in Stillwater, Oklahoma. 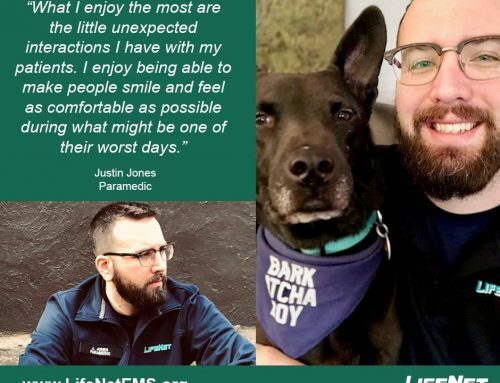 She has worked for LifeNet since 2018. 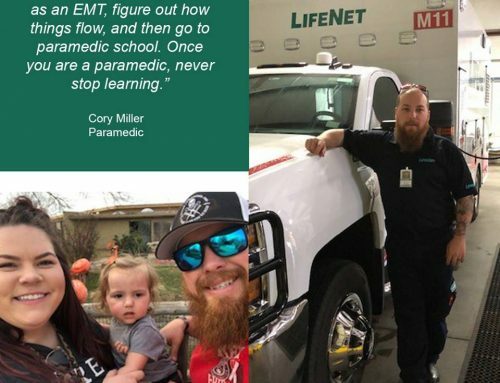 “I went to EMT school just to explore something new, and I fell in love with EMS. 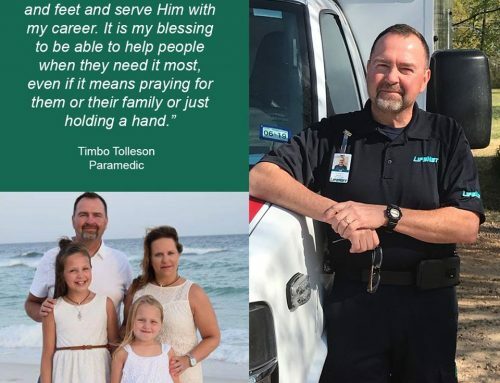 The school I was attending, Autry Technology Center, had decided to offer a paramedic program starting the following fall. The instructors knew I was really enjoying class, so they asked if I would be interested. I had no idea what I wanted to be when I grew up, so I said ‘yes’. 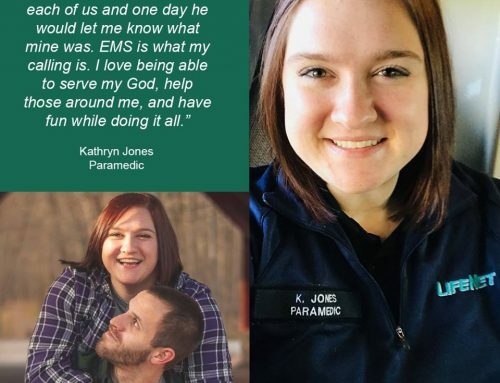 I have been working as a paramedic ever since I completed the program,” Christina said. There are a few things that standout to Christina about her career and working at LifeNet. When she is not working at LifeNet, you’ll find Christina taking care of her family. She has two teenage daughters and a soon to be stepson. You might also find her teaching, taking another class, or playing with her four fun and crazy dogs.